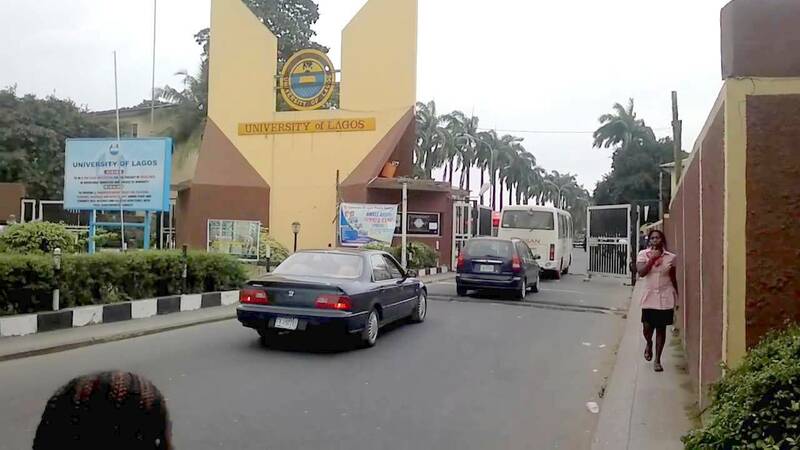 UNILAG begins registration of fresh students. The Deputy Registrar (Information) of the university, Mr Toyin Adebule, stated on Tuesday that the registration is holding at the institution’s multipurpose hall. Mr toyin Adebule said that the registration, which began on Monday Nov. 21, would end on Friday, Dec. 2., adding that candidates should strictly follow the registration procedures. Meanwhile, the Deputy Registrar said the university was set to chase out persons who do not have business with the institution’s community. Adebule said that the university had also devised measures to weed illegal students from the system. He said there were many illegal students, who often deceive their parents and the public, claiming to be students of the university. “We have published names of about 68 students, either rusticated or expelled, while their pictures have been pasted around the campus for easy identification. “They were sanctioned with either rustication or expulsion, having been found guilty during the 2015/16 academic year. “Some of them were also found wanting for academic and social misconducts, ranging from result forgery to conducting themselves in a manner that is inconsistent with the university’s rules and regulation. “Management has warned that the rusticated students must stay away from the offices, departments and faculties of the university until the expiration of their rustication period,’’ Adebule said. He advised genuine students of the institution to abide by the university’s rules and regulations by joining hands with management to sustain set standards.